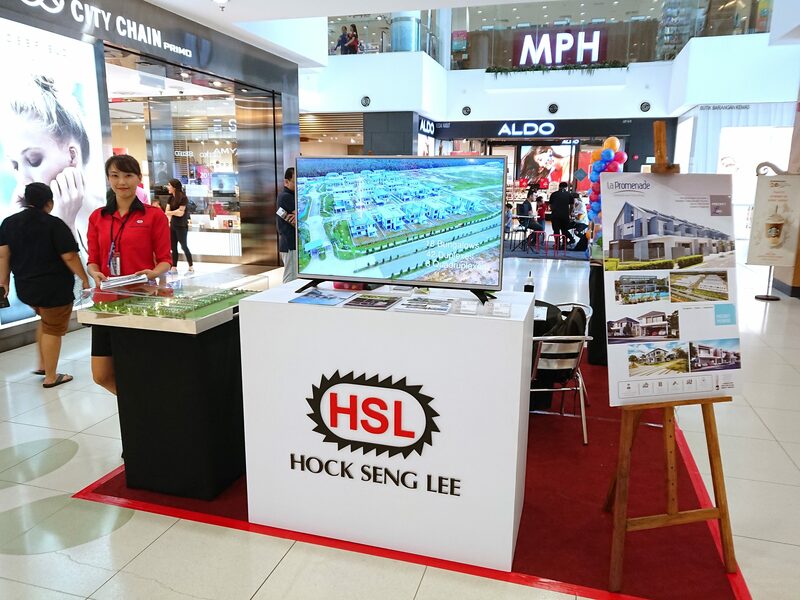 Rebates, property updates and consultations for prospective buyers are among attractive promotions Hock Seng Lee (HSL) has lined up for Hari Raya. 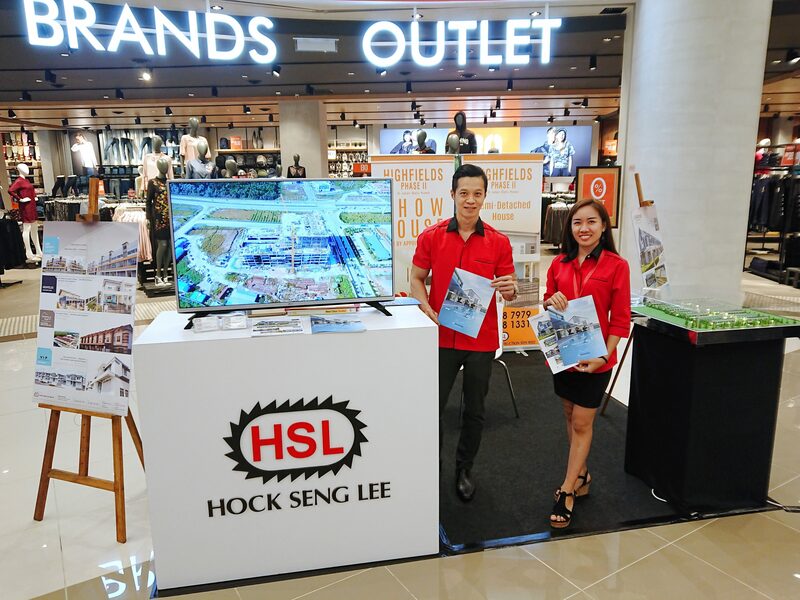 At both locations, HSL — which focuses on landed properties — is offering 10% rebates on its premium Precinct Luxe residences at La Promenade, discounts up to RM17,000 for Samariang Aman 2, and discounts up to RM55,000 at Highfields, subject to terms and conditions. 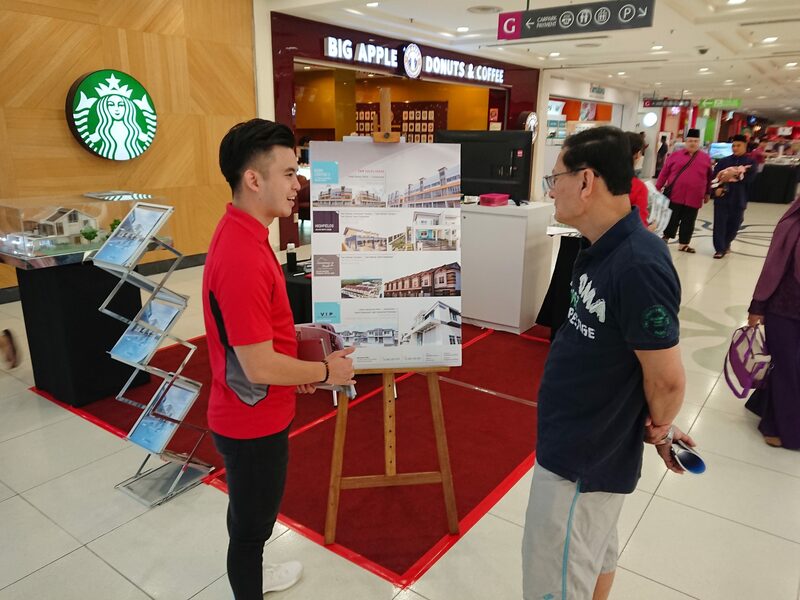 “We are focusing on residential projects this Hari Raya festive season. 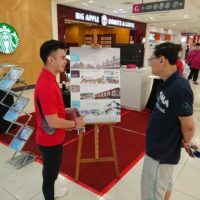 It is a special time for families and we have had very positive feedback on our homes,” said property development senior manager Tay Chiok Kee. 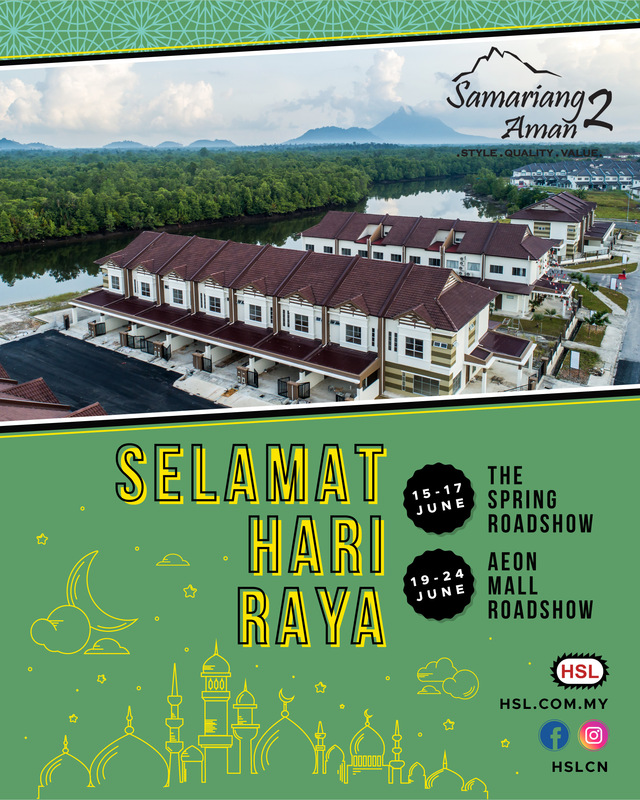 HSL’s most recent terrace showhouse at Samariang Aman 2, launched two months ago, has been sold. 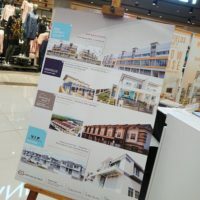 “Just over that weekend, we sold a dozen houses. 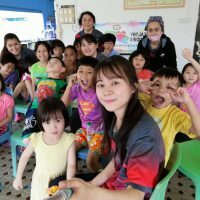 It was a great success to us,” Tay said. On Precinct Luxe, Tay said the first batch of home owners would receive keys in two months. 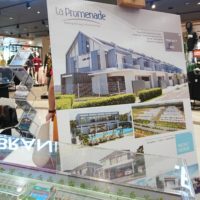 Precinct Luxe will be fully completed mid next year. 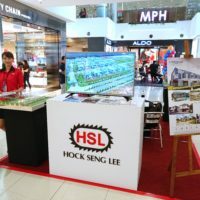 HSL is finalising plans for its next precinct within the exclusive gated and guarded La Promenade. 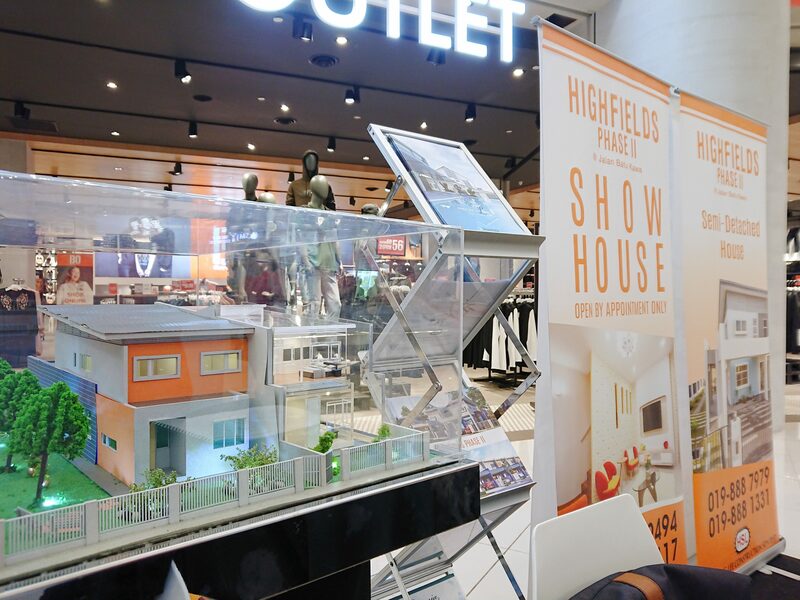 “We also have units available at Highfields, a residential project at Batu Kawa. 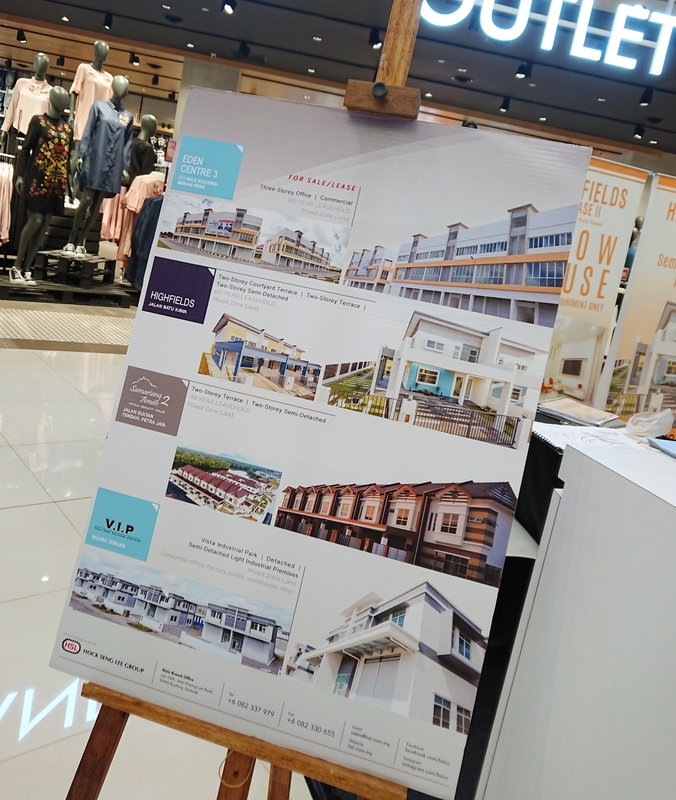 These are great products within an established low-density housing community near the 24-hour E-mart and MJC City,” Tay said. 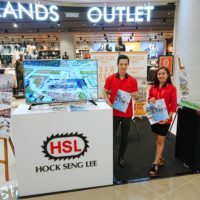 HSL is noted for continuing to develop landed properties in a time when most other developers have focused on apartments. 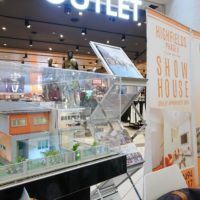 Its homes are design-led. 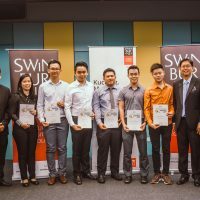 In May, HSL become the first Sarawakian developer to win at the Malaysia Landscape Architecture Awards. 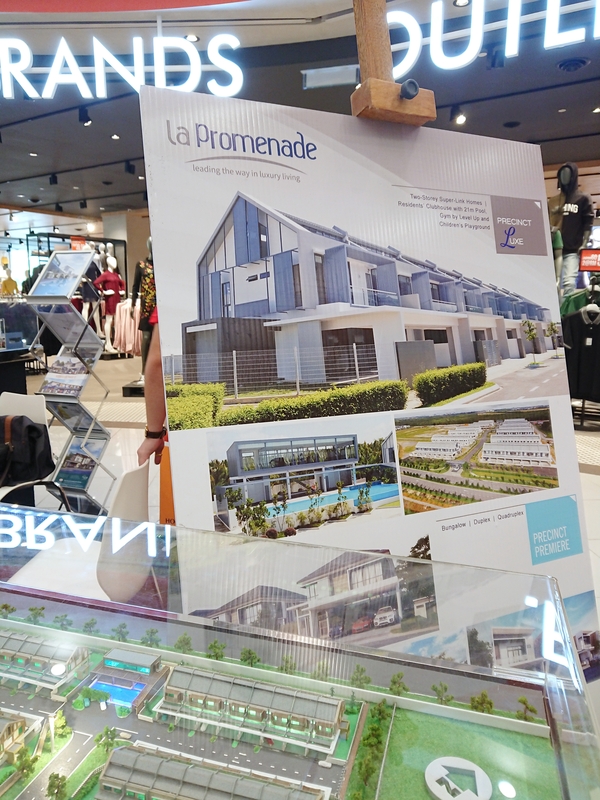 La Promenade was awarded a merit prize for its masterplan, which has an industry leading 15% of land designed as usable green and open spaces. 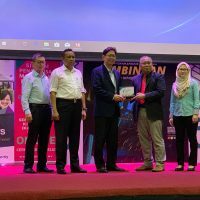 In 2011, Samariang Aman won the Outstanding Residential Landed Development from the Sarawak Housing and Real Estate Housing Developers’ Association. 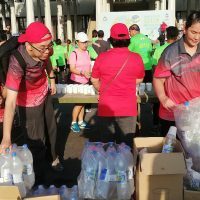 For more information, visit our Facebook page and Instagram account. 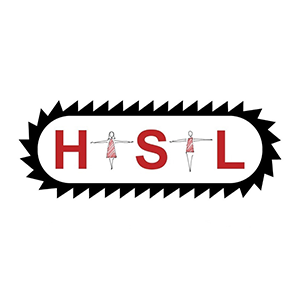 HSL’s sales team can be contacted at 019 887 7070 (Lyn Tieo), 019 888 7979 (Angie Joan), 019 888 1331 (Troy), 019 888 2020 (Sharon) and 012 888 7117 (Chong), 019 888 0055 (Alvin) and 019 888 2211 (Jonia).